The charts and graphs provided by any golf manufactures are only guidelines with respect to fitting. 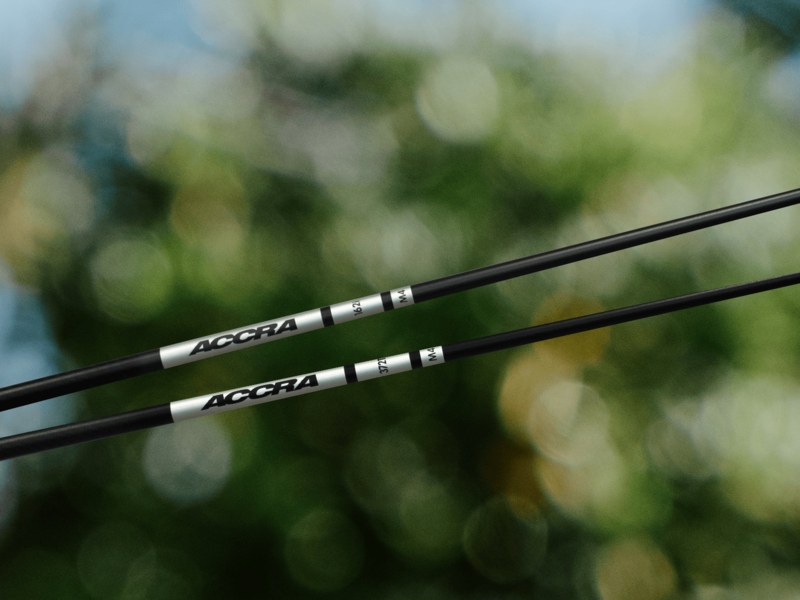 The only way to properly ensure that a shaft/head combination is truly the best fit for your swing is to be analyzed by a professional club fitter. We suggest that all golfers be properly fit for all of their golf equipment.